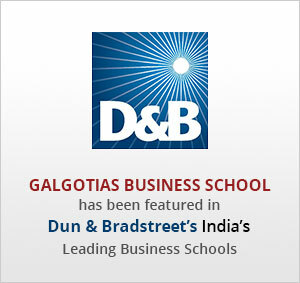 Galgotias University focuses on delivering holistic education covering all aspects of an individual’s personality across various spheres. For this the University regularly organises various co-curricular activities which help the students to explore their hidden talents in other spheres apart from academics. Special attention is paid in organising co-curricular activities like music, dance, art and dramatics, fashion shows, extempore, debates etc.